Some great scientific data gets posted on Twitter. Sometimes I want to take a closer look and this post describes a strategy to do so. Edit: I received a request to take down the 3D volume images derived from the example dataset I used in this post. I’ve edited the post below so that is now a general guide. It can be a bit difficult to the grab video from Twitter. The best way I’ve found is using youtube-dl. This works for downloading video and audio from YouTube to view offline, but it also works for other embedded video content on other websites. this downloads an mp4 file which is automatically named. Now, mp4 is a compressed file format which cannot be read directly by FIJI/ImageJ. Conversion to avi means that the file can be loaded. I like to use another command line tool, ffmpeg for video conversions. Now we have an avi file called convertedFile.avi that we can use. The avi can be loaded into FIJI. At this point you can analyse the video. However, in the case of the video I was interested in, the data had been pseudocolored and was now in RGB format. I wanted to look at the original data. Converting to grayscale does not give the correct representation but conversion back to grayscale is possible if you know the LUT was applied. Even if you don’t, it’s possible to take a guess at the LUT and do the conversion. I found a nice gist that does the conversion for a single image. I just modified this code to work for a stack. It requires the LUT to be displayed vertically in a window called LUT. 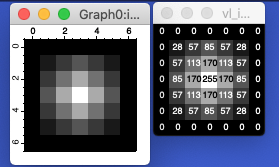 Caution: this code runs very slowly because every pixel in every slice needs to be recalculated and ImageJ is slow… I took a guess that mpl-inferno was used (I don’t think is exactly right but it worked well enough). You can display the built-in LUTs in FIJI using Color > Display LUTs… and from there you can make the LUT window which the macro uses for the calculation. The macro to convert stacks to grayscale using the LUT is here. 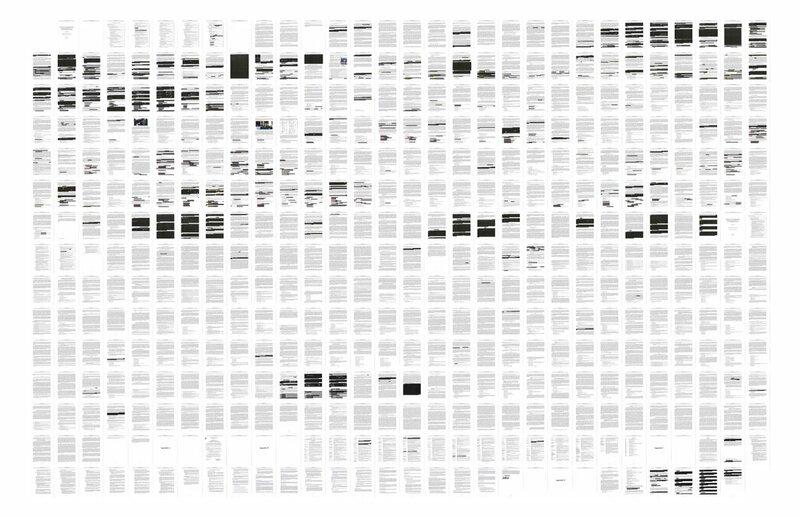 I had a nice grayscale version of the data (inverted because I wanted to look at the volume). This let me see how the layers in the original video add together to make the full structure. I used ClearVolume which can be installed via Update Site in FIJI. I just made a quick video to show it in action (see below). You’ll have to take my word for it (video removed). So extracting scientific data from Twitter or another online source is pretty straightforward. The extra complication was getting rid of the pseudocoloring, but once this was done, something very close to the original data was available. Nonetheless this workflow is a fun way to take a closer look at some of the cool movies that people post on Twitter. I hope you find it useful. The post title comes from “Rip It Up” by Orange Juice. A popular title in my library with versions from several different artists. I was thinking what is described is similar to ripping video content.